GREAT NEWS! 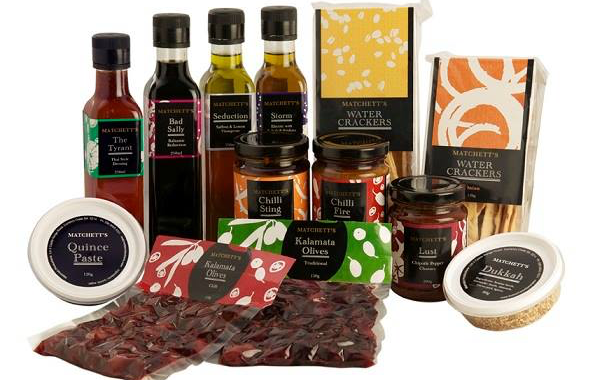 A new stallholder will be joining the Saturday markets … Matchett Productions & Big Sissy Foods. 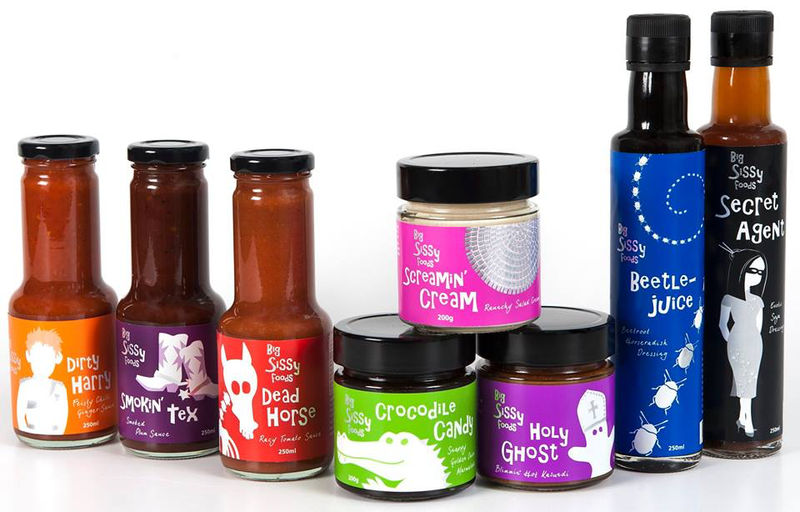 They will be offering an exciting range of South Australian high quality, hand crafted condiments, chutneys, dressings and sauces developed by Vicki Matchett on the Fleurieu Peninsula. Come say hello!